I have been blogging for about 2½ years and, truly, love doing so. Though I must admit that when I, initially, started blogging, I did not have a clue of what it takes to have a successful blog. Six months prior to creating Desserts Required, I couldn’t have told you what a blog was. Little by little I have learned and met some really incredible people along the way. The best way to explain my journey through Desserts Required is to use an analogy of stones that are just under the surface of the water. I can’t see them but I know that when I am ready to take my next step, the stone will be there, waiting, for me to step on. One such stone appeared for me last summer when I went to the Food and Wine Conference in Orlando, Florida. The conference brings together bloggers, small business owners, winemakers, chefs, public relations professionals, traditional media, news media, authors and brands. I attended workshops on social media, writing, videography, styling, working with PR agencies, publishing a cookbook and Search Engine Optimization (SEO). Before I left I told founder Isabel Reis Laessig that I learned more in year and a half of blogging. Why am I blogging about a conference I went to last summer? Great question! I am such a big fan of what this conference does that I signed up to be a Brand Ambassador for the Food and Wine Conference 2014. I, sincerely, think it has so much to offer. If you are a blogger, writer, ad agency, PR firm or editor, then you want to attend the Food and Wine Conference 2014, as well. If you own a business, let’s talk about sponsorship opportunities. The reach is AMAZING. One of the FAB perks of being a Brand Ambassador is that I am able to offer you $50 off the registration price. You will see ‘Enter promotional code’ under the ‘quantity’ list. Click on this and type BetsyC and, voila, instant savings. The registration link is http://foodandwineconference.com/register/. You can also stay up to date on everything related to the Food and Wine Conference by following its social media accounts. 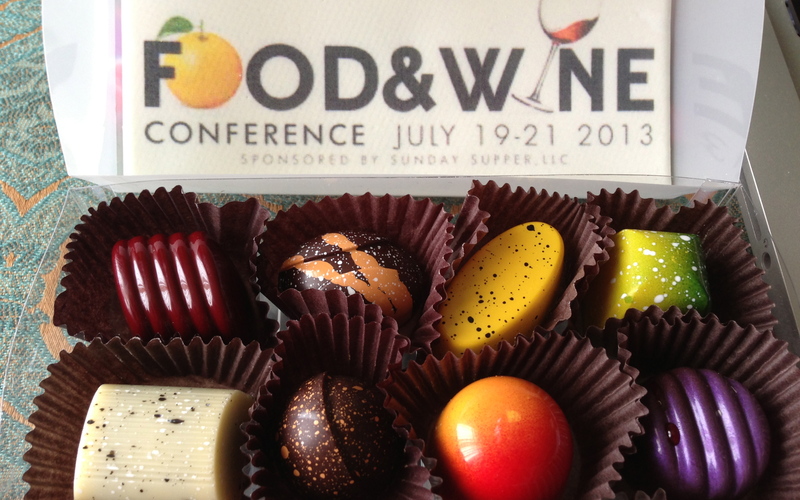 If you have any questions about the Food and Wine Conference, please ask me or check out the Food and Wine Conference website. 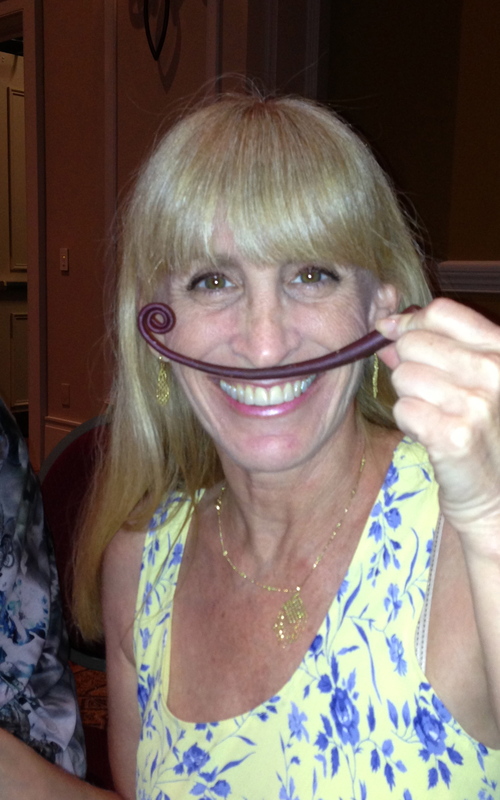 I look forward to seeing you July 18-20, 2014! Hey Betsy, I’m an Ambassador too! I can’t wait! I look forward to meeting you and having some fun in O-Town! !